TV, NPR’s Talk of the Nation, and KALW, KPFA, and WAMC. Her passions are teaching and writing, especially memoir and autobiographical fiction and poetry. She has taught for more than thirty years, including M.F.A. and M.A. Creative Writing at USF and New College, at UC Berkeley Extension, California Poets in the Schools, and in the U.K., Mexico, and Italy. She is pleased to be back at Writers.com after a hiatus when she focused on teaching personal narrative to adults and youth incarcerated in California jails and prisons. 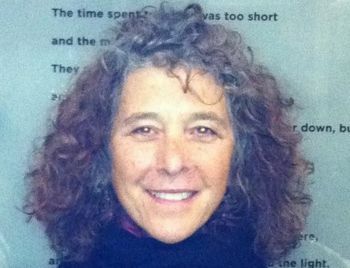 Please visit her at www.margoperin.com and see her work at www.margoperin.com/essays–poetry.html.